PSNI Chief Constable George Hamilton has responded to criticism from the Glenanne Families. 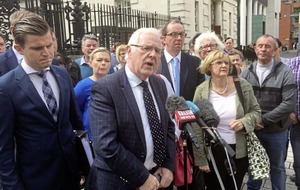 Eugene Reavey, whose three brothers were murdered by the Glenanne Gang, surrounded by lawyers and other relatives who have lost loved ones at hands of gang, speaking to the media outside Belfast High Court in June this year. 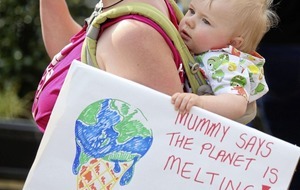 David Young/PA Wire. Chief Constable George Hamilton has publicly defending his force against criticism in relation to the policing of the past. 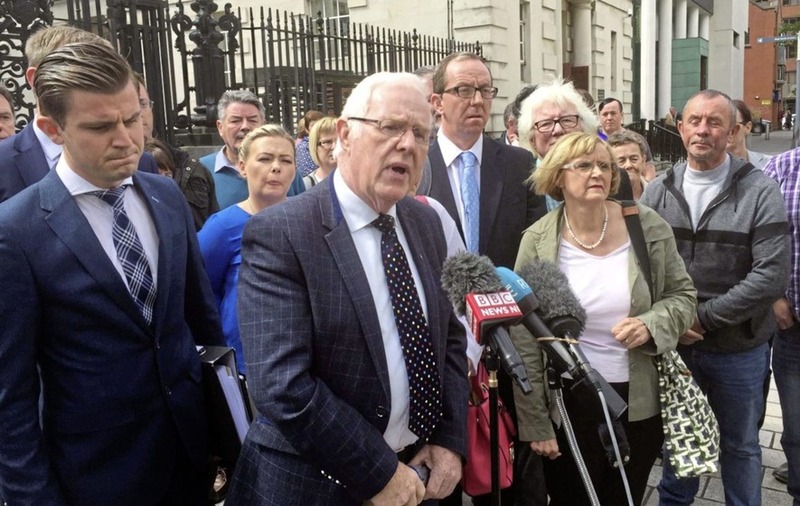 However, he has also made clear he will be appealing a judgment by Mr Justice Treacy in June of this year ordering an independent investigation into the Glenanne Gang killings. Last week relatives of 120 victims of the loyalist killer gang published an open appeal to the Chief Constable in the Irish News asking him to abide by the court ruling and order an independent investigation. The killings, which took place in Armagh, Tyrone, Down, Louth and Monaghan between 1972 and 1978, were previously investigated by the now defunct Historical Enquiries Team, however the cold case team was disbanded before the final report was released. Through the Pat Finucane Centre, the families made an impassioned plea to Mr Hamilton to do the "right thing". 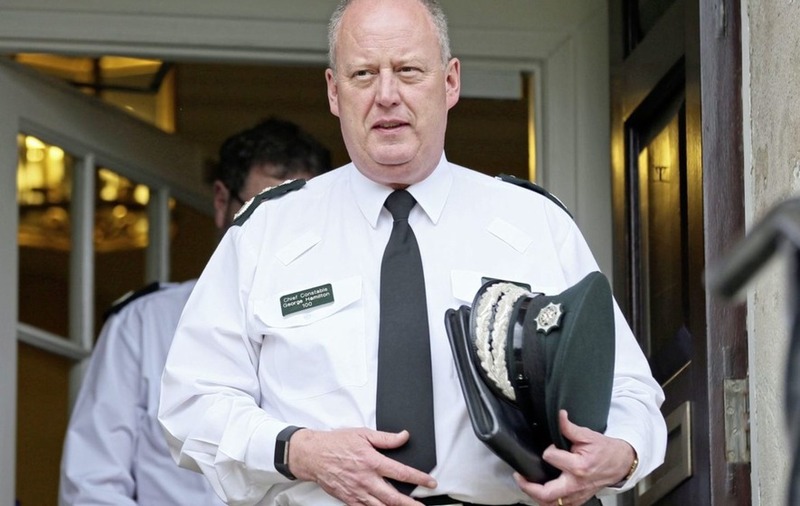 Northern Ireland's most senior officer has now publicly responded saying he felt it was important to clarify the situation because of "ongoing risk to public confidence in policing and the need for urgent progress on dealing with the past". "I read carefully every word of the open letter published in this paper last week by the Glenanne families", Mr Hamilton said. 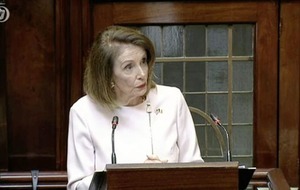 "Three years have passed and, despite the efforts of officials working on legislation, nothing has changed. As Chief Constable I am frustrated and concerned. But this cannot compare to the raw hurt and pain that grieving families experience. "I find myself in an impossible position. The High Court has found that while I have a legal obligation to investigate the circumstances of the Hillcrest bombing and other related cases, my organisation is not sufficiently independent to conduct that investigation". Mr Hamilton has said to outsource the investigation to an external police service would be likely to cost in the region of £60 million over five to six year period from an already drastically slashed policing budget. "There are insufficient detective resources immediately available in the UK to conduct this investigation, even if the financial resources were made available to me," he added. The chief constable also pointed to the operation Kenova investigation, headed up by Bedfordshire Police Chief Jon Boutcher, into the activities of the agent known as Stakeknife, saying that probe is currently subject to judicial challenge because it is being funded from the PSNI budget. "In these circumstances it is in the public interest that clarity is sought from the Court of Appeal as to what the law permits or requires PSNI to do in relation to investigating the past," he said. "I have no more desire for prolonged legal wrangling than the families do. It is a damning indictment that in the continuing political vacuum on dealing with the past; witnesses and members of grieving families are passing away without resolution. "I believe that the right place for any legacy investigation is the Historical Investigations Unit. The failure to make progress on the HIU over the last three years has come at both a financial cost and a cost to confidence in policing. And that cost will continue to increase the longer that the ongoing delay continues", Mr Hamilton added.